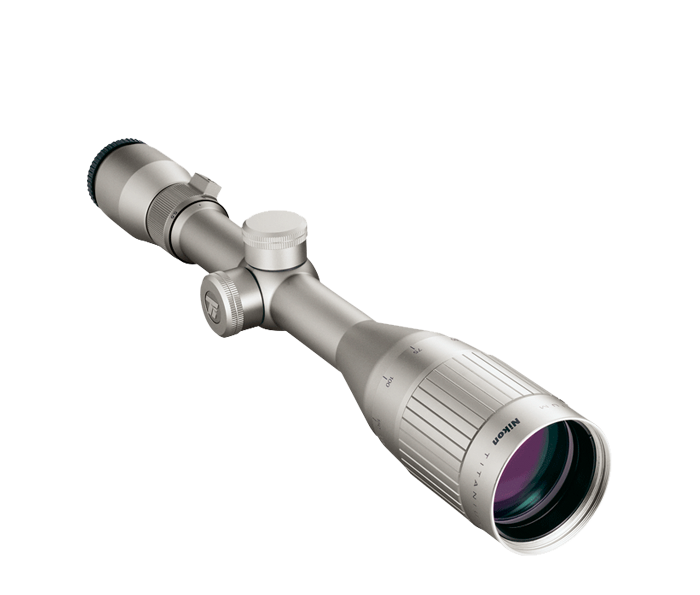 Titanium construction: Titanium eyepiece and objective deliver unmatched ruggedness. Oversized 44 millimeter objective lenses: For tremendous light transmission at dawn, dusk or in bad weather. Adjustable objective lenses: Allow the shooter to remove parallax from any known range from 50 yards to infinity. One-Piece main body tube: For minimum weight and maximum strength and durability.